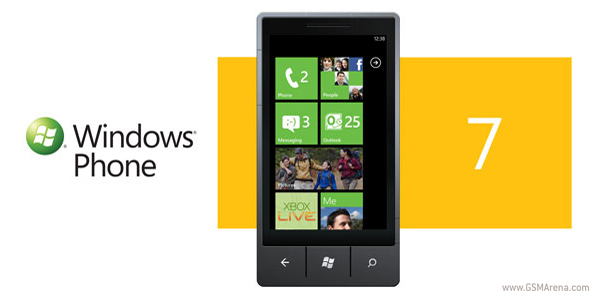 Microsoft has finally released the official sales figures for the Windows Phone 7 smartphones. At 1.5 million units to date those aren’t as impressive as the iPhone’s, but sure sounds encouraging. In a short interview Achim Berg, a corporate vice president at Microsoft, unveiled that the WP7-powered devices are selling well enough, reaching 1.5 million sold devices worldwide in just a few weeks. Take that KIN One. You too, KIN Two! Another interesting detail concerning the Windows Phone 7 platform is the number of apps currently available in the Windows Marketplace. There are some 4000 apps at your disposal and a team of 18 000 developers is working on exciting new ones as we speak. To read the full interview, just follow the source link below.